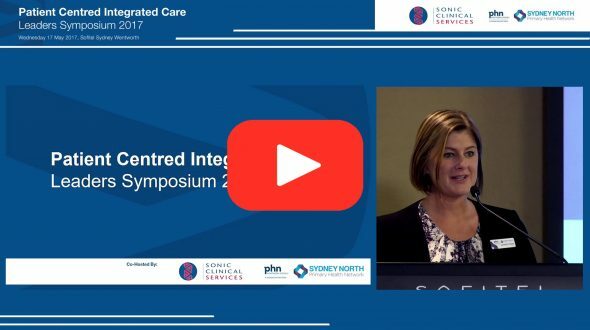 The Sydney North Health Network (SNHN) has collaborated with local health care providers to develop a video highlighting the potential of digital health technologies in enabling co-ordinated care. Please click here to view this video in Korean. Please click here to view this video in Mandarin. Australia’s health system is under increasing pressure to provide better quality, affordable and accessible health care.